10 Paranormal Games You Can Play Tonight Because Ssshh Koi Hai! Looking for some creepy yet fun games to try at home and test the theory of whether the ghosts exist or not? Here are some fun games that you can try out to call the spirit and lay the question of their existence to rest. It continues to remain one of the most popular game that ever existed and has lot of tales weaved around it which could be true or not. You can try it out on your own as well and all you need to do is that in a darkened room you have to chant "bloody Mary" three times in front of the mirror with just a candle in your hand for the light. It is said the spirit of bloody Mary would visit the person and haunt him. This game requires a stuffed doll, piece of your fingernail, red thread, rice, saltwater and a bathtub. Take the stuffed doll and extract all it's stuffing and fill her up with rice and the piece of your nail. With the red thread sew the opening close and then place the doll in a bathtub filled with water. You can then hide and turn the television on to check up on static and keep an eye on any unwanted spirit. 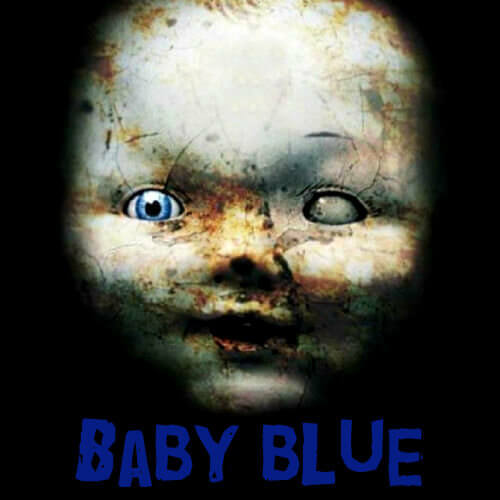 Take a mouthful of saltwater but don't swallow it and then proceed to find the doll which will not be in the bathtub. When you find her, spit the saltwater on her, dry it and then burn it. This is a pagan ritual where a person is punished by the midnight man if he disobeys the pagan religion. In this game, you have to write your name on a piece of paper and let a drop of your blood soak it. Switch off all the lights and go to your front door and place the candle on the paper in front of the door. 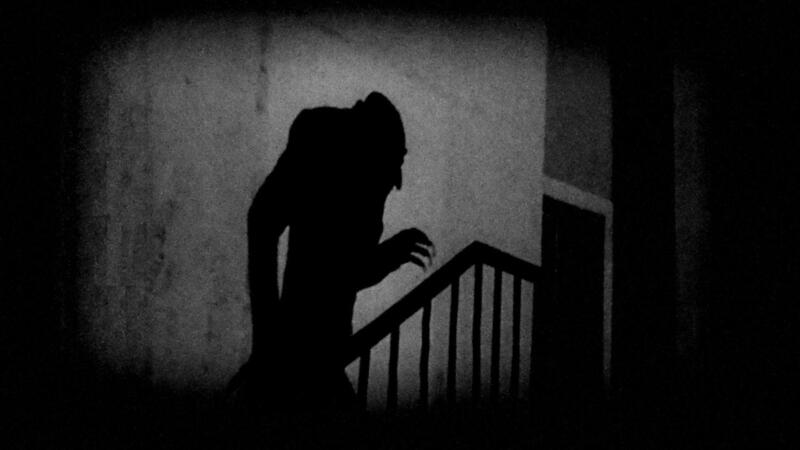 You need to knock twenty two times on the door till the stroke of midnight and at 12:00 A.M. exact, blow out the candle, open the door and invite the "midnight Man" inside your house. Immediately relight your candle. You need to walk through you house with the lighted candle and whenever the candle blows off it means that midnight man is near. Try to relight your candle within 10 seconds and if you couldn't do it take some salt and draw a circle around you and stay inside it till 3:33 AM. If you are unable to do any of this, the midnight man will attack you and rip your organs out of your body. You need to avoid him till 3:33 AM and if you are successful in doing so, you will win the game. This game requires 10 person and cell phones and all you need to do is to sit around in a circle and call the person towards your immediate left. Obviously everyone would get a busy line as everyone is calling another person. 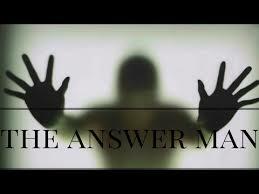 But one will get through to the answer man and he will pick up your phone. You can ask him questions about your future but there is a catch. He will also ask you a question in return and you have to reply to him and if he doesn't like you answer you will be followed by bad luck. In this game, you need to start by switching off all the lights in your house. Go to your bathroom and draw a line with salt outside it and lock it up. Inside the bathroom, make a call to your landline and wait for someone to answer it. Keep an eye on the water inside the toilet and if it changes colour immediately cut the phone. You might also hear some weird noises outside the bathroom. This is a Japanese game where people get to know their fortune by a mysterious hooded figure. To play this game, you need to go to crossroads at night and take a comb and something to cover yourself up with you. 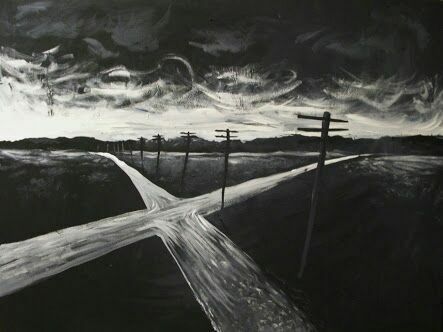 At the crossroads, you need to repeat Tsuji-ura three times and rub your fingers across the teeth of your comb. It is said a figure will approach you and when he does you need to cover your face and ask about your fortune. This game requires you to lock yourself in the bathroom, switch off all the lights and in front of the mirror cradle your arms like you are holding a pretend baby. Then chant "baby blue, baby blue" 13 times in that position. You will feel the weight of a baby in your arms when you are done saying it. It is said you need to flush the baby down the toilet or a women will appear in the mirror asking for the baby and will try to scratch your eyes out if you are not quick enough to flush it down. For this game, you need three chairs and two mirrors and a huge empty space. 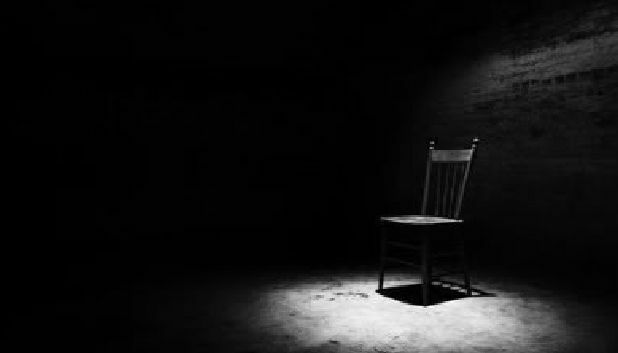 One chair represents king, the another queen and another fools chair. At 3:30 AM you have to start this ritual by placing some candles in the front and sitting in the kings chair. 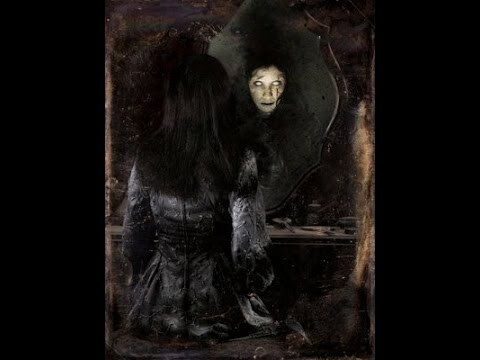 You need to look straight ahead and not in the mirrors, it is said that demon spirit will visit in the mirror and you can ask your questions. It is another one of demon summoning ritual which became a huge internet sensation. In this game, demon by the name of Charlie is summoned and you require only two pencils and a piece of paper. 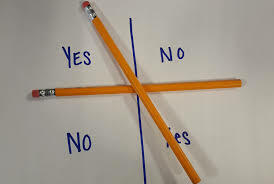 You need to make quadrants with the two pencils and name each square with a yes and a no. It is said that Charlie will try to answer your question but something can go horribly wrong if he tries to stab you with the pencil. 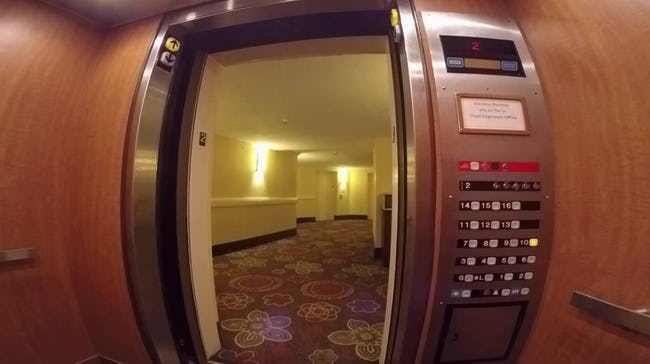 This freaky game requires you and an elevator in a building with 10 floors. It is said that if you successfully complete this ritual you will enter another dimension. If this isn't spooky enough then the whole ritual might give you the creeps. You have to follow the set instructions and code 4-2-6-2-10-5 if you want to enter the another dimension. These games are quite fun and spooky at the same time. You can try all of them on your own risk and who knows might come out winning and enslaving a demon or something.